Texas Gov. Greg Abbott announced Tuesday that he's calling lawmakers back for a special legislative session starting July 18. Here's what he's committed to adding to the call. Texas Gov. Greg Abbott announced Tuesday that he's calling lawmakers back for a special legislative session starting July 18. But he's not just calling them back to finish up must-pass legislation that keeps agencies afloat. And he added a lot more to the call than two issues that were anticipated: property tax relief and bathroom restrictions for transgender Texans. 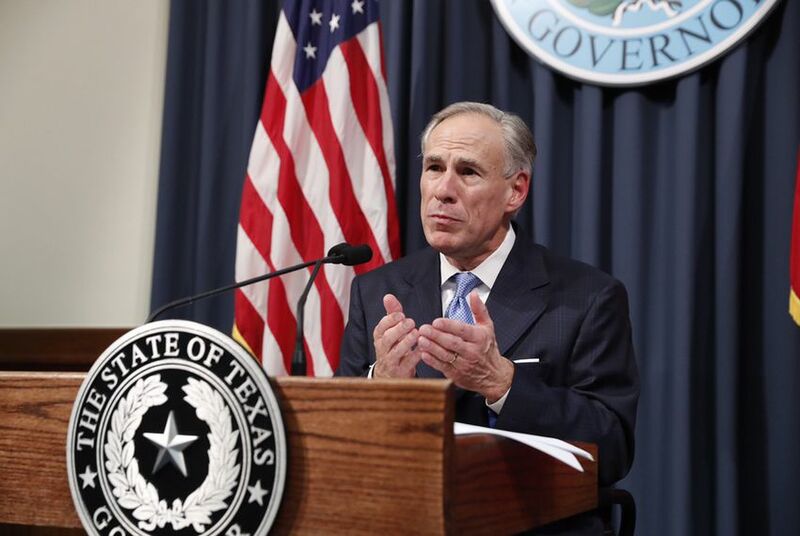 Abbott announced 20 different items he wants lawmakers to consider during a special session.